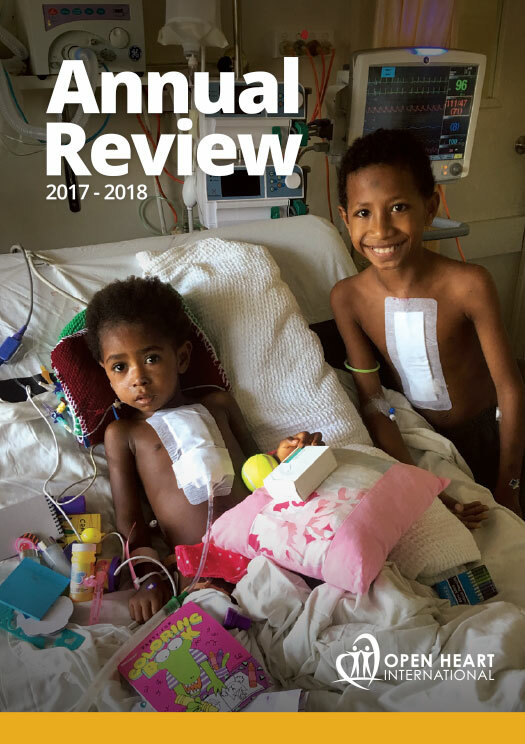 Open Heart International is thrilled that two volunteers were amongst 519 selected Australian to receive Order of Australia honours, announced by Governor-General Sir Peter Cosgrove yesterday. 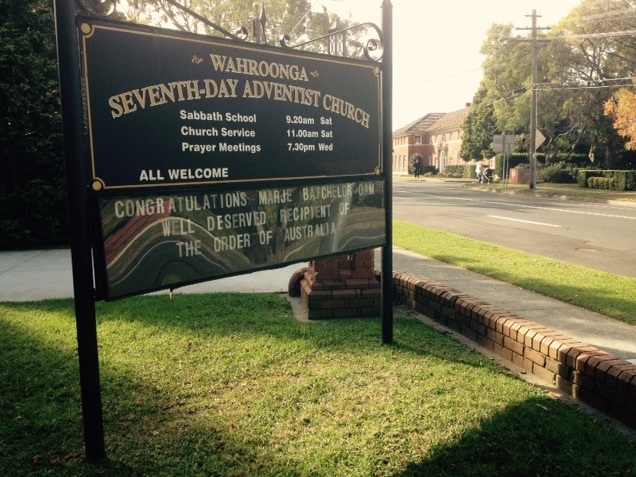 Mr John Sanburg and Mrs Marje Batchelor both received a Medal of the Order of Australia (OAM). John Sanburg received his Award for “For service to community health through international humanitarian programs”. 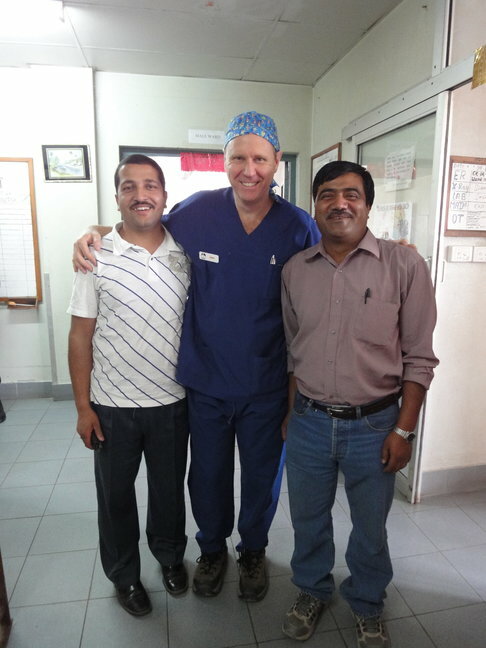 John was an inaugural member of the Nepal Cleft Lip and Palate project that commenced in 1994. 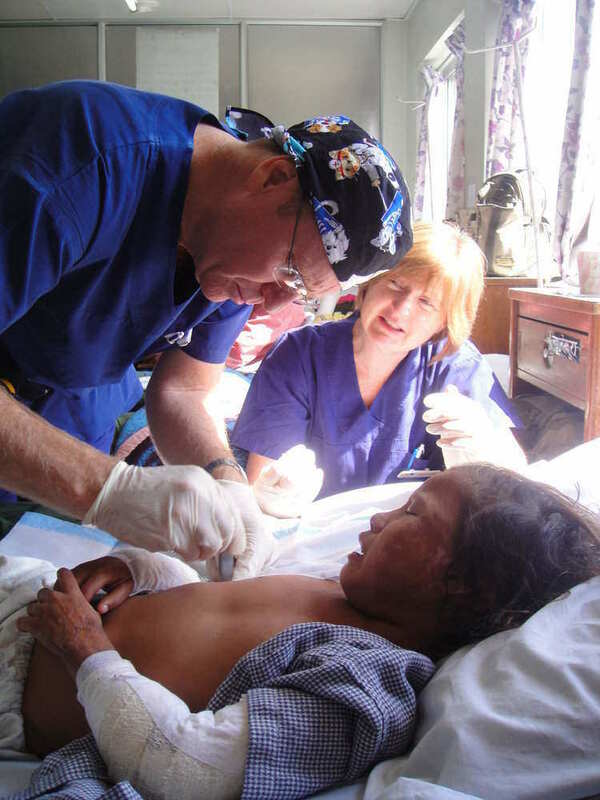 At its conclusion in 2004, John established Open Heart International’s Burns Surgery project which he led until 2014. 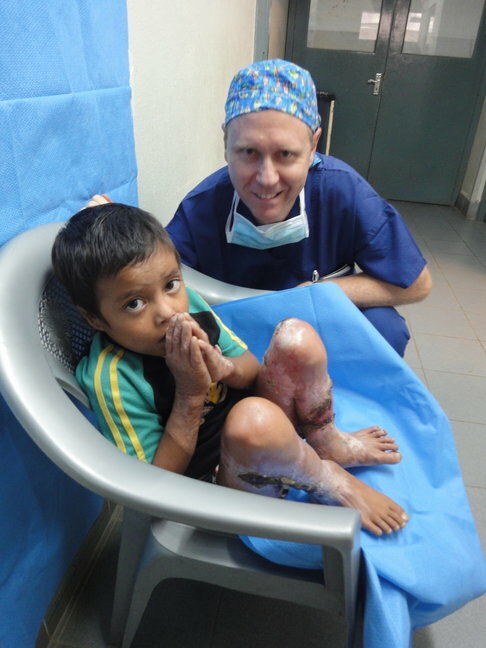 In all, John volunteered his nursing and project management skills on 19 separate visits to Nepal. 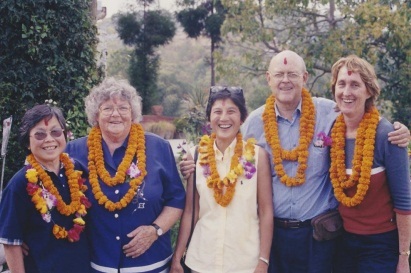 Marje Batchelor was also an inaugural member of the Nepal Cleft Lip and Palate project in 1994, and travelled to Nepal on 12 occasions in total. 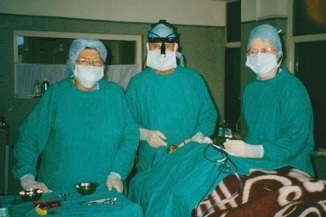 She managed all aspects of the Theatre team during the visits. 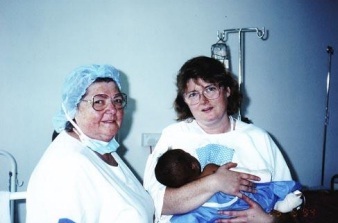 Marge received her award “for service to nursing, and to international outreach programs”. The Order of Australia is the pre-eminent way Australians recognise the achievements and service of their fellow citizens.